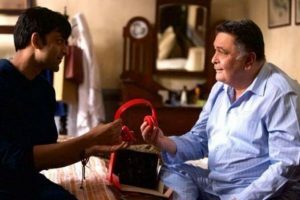 "Amin (director Amin Hajee) wanted me to play myself and that's exactly what I did for the audition." 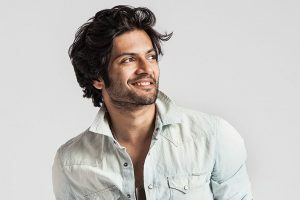 Ali Fazal will be seen playing Sanjay's son and the film story talks about a father and son relationship. 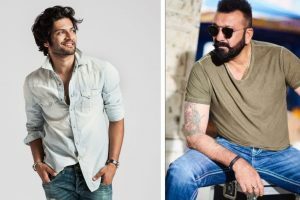 Unlike Sanjay, Ali is also into fitness and has been regular to working out to maintain a good body. 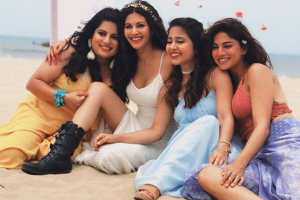 A major portion of the film is slated to be shot in China as well. This will be Amyra's first time in light hearted comedy. 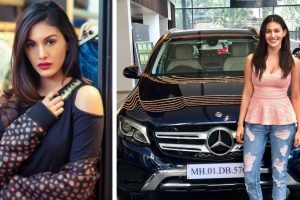 Between her films and ad shoots, Amyra Dastur takes time out to learn gymnastics as well. 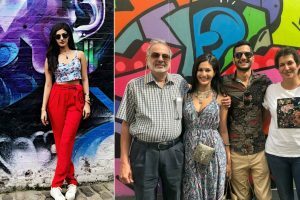 Continue reading "Amyra Dastur spends some family time in London"
While we have amazing sports people from India who are spreading and making India’s name proud on a world stage, there are actresses who we believe would also do great work if they were sports personalities and not actors. 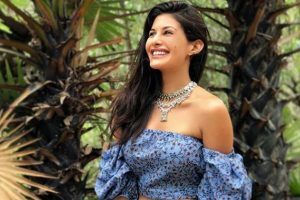 Amyra Dastur, who will be starring in Trip 2, has been busy riding the waves, literally, in Pondicherry and other areas of Tamil Nadu. 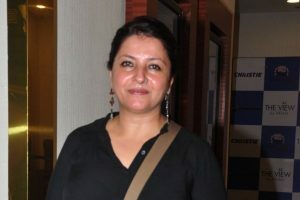 On the work front, the actor will be seen in Leena Yadav's upcoming family drama starring Rishi Kapoor. 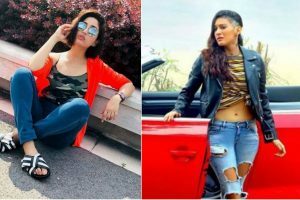 Continue reading "Actor Amyra Dastur is a green activist"
Continue reading "I do consider myself a feminist: Amyra Dastur"
Continue reading "From Amyra Dastur to Yami Gautam: Actors who donned edgier looks for their films"